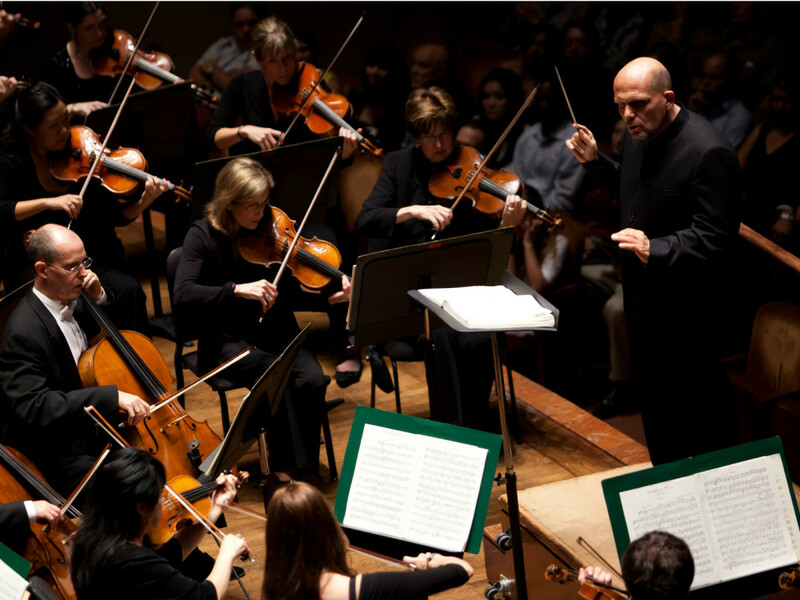 The Dallas Symphony Orchestra has announced the complete details of the forthcoming 2014-2015 season, and it's one that will include even more current popular programming, a tribute to the venue they call home and the start of a new festival tradition. The biggest of those is the introduction of the inaugural Soluna: International Music and Arts Festival. 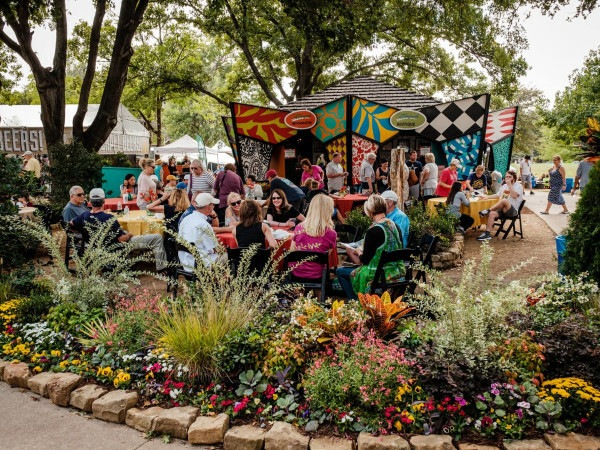 Taking place from May 7-24, 2015, the festival features three separate concerts from the Dallas Symphony as well as performances by other visual and performing arts groups and individuals from around the world. 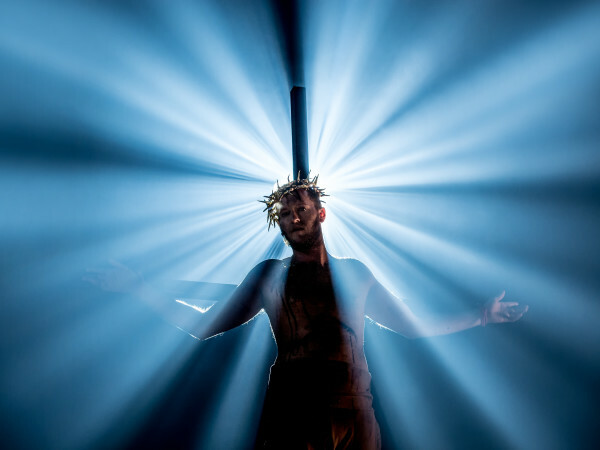 The theme of the festival will be Destination: America, and every performance will pay tribute in one way or another to artists who came to or were inspired by the United States and its freedoms in creating their art. 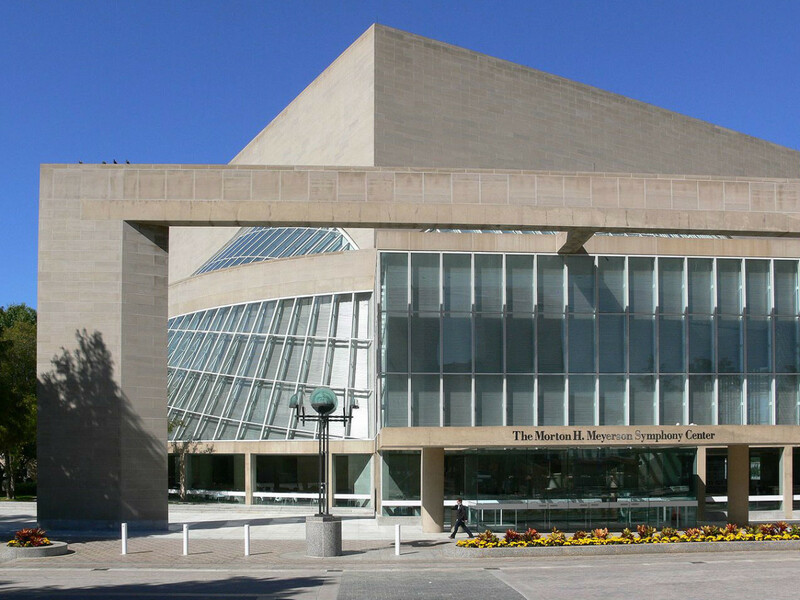 The Meyerson Symphony Center marks its 25th anniversary in September. 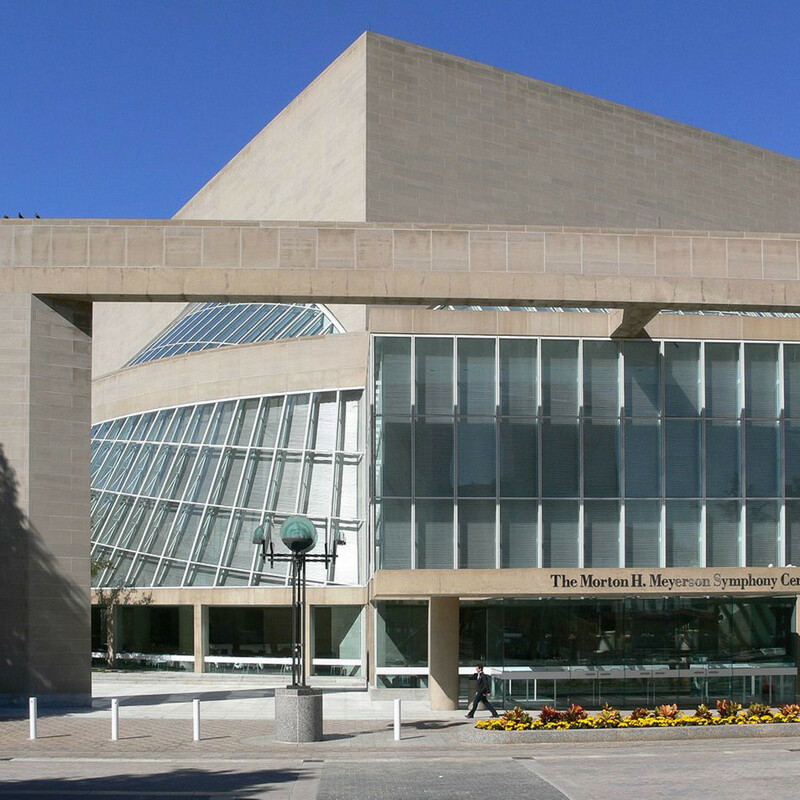 Also on the docket is a celebration of the elder performing arts building in the Dallas Arts District, the Meyerson Symphony Center, which marks its 25th anniversary in September 2014. 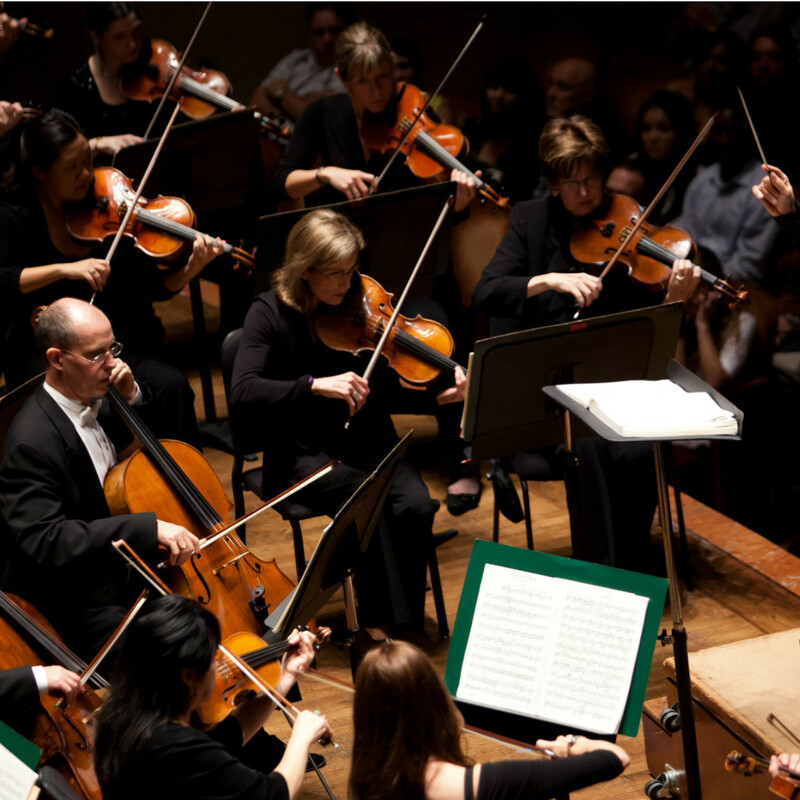 The DSO will hold a week-long celebration featuring an open house, special performances and more, ending with the annual DSO Gala on September 13. The orchestra will bring back its ReMix series and expand it to three different weekends, including one during the Soluna festival. The ReMix concerts take place in Dallas City Performance Hall, which is a more intimate and relaxed atmosphere than the Meyerson. 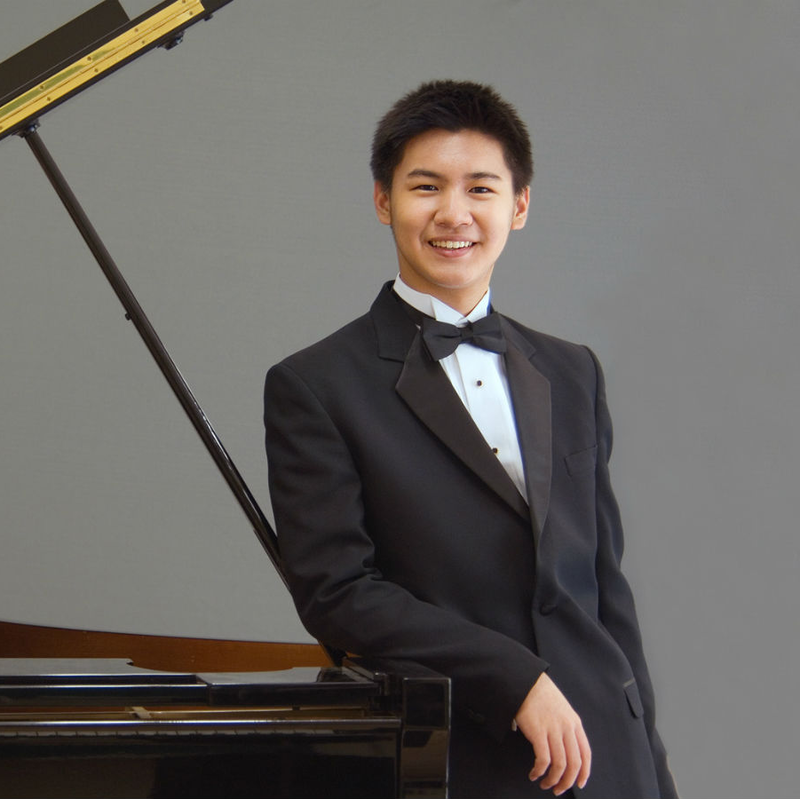 Conrad Tao, who composed The World Is Very Different Now for the JFK Memorial Concert in 2013, has been appointed the DSO's artist-in-residence for the new season. 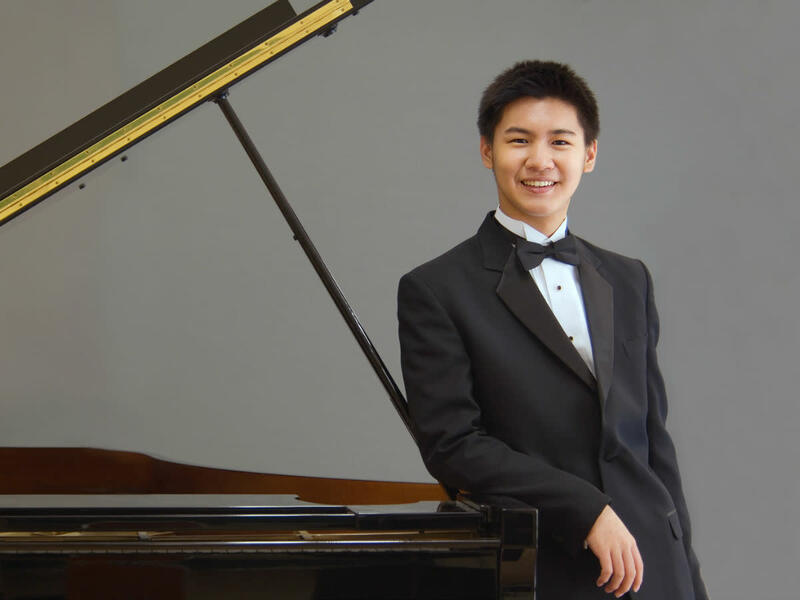 His duties will include participating in the ReMix series and performing during Rachmaninoff's Rhapsody on a Theme by Paganini in January 2015. Other concerts will include the U.S. premiere of Wolfgang Rihm's Triple Concerto, a recital series designed to showcase the Meyerson's Lay Family Organ, a Rodgers & Hammerstein tribute and one featuring classic songs from Disney animated movies. Season tickets for the 2014-2015 season are now on sale, while individual tickets will go on sale in late summer. For the first time, the DSO is offering a "Super Pops" package that includes all nine pops concerts, as well as five classical concerts. All subscriptions can be purchased by calling 214-692-0203 or going to www.dallassymphony.com.